Agilier is a specialist consultancy for IT-related organisational development and change implementation. Using an approach entitled Agile Business Change we are able to define success criteria early and test frequently to deliver enhanced business value. We specialise in planning or implementing organisational change involving software systems that typically include up to tens of stakeholders and up to hundreds of end-users using our pragmatic tools and techniques. Mentoring, coaching and knowledge transfer on agile business techniques. 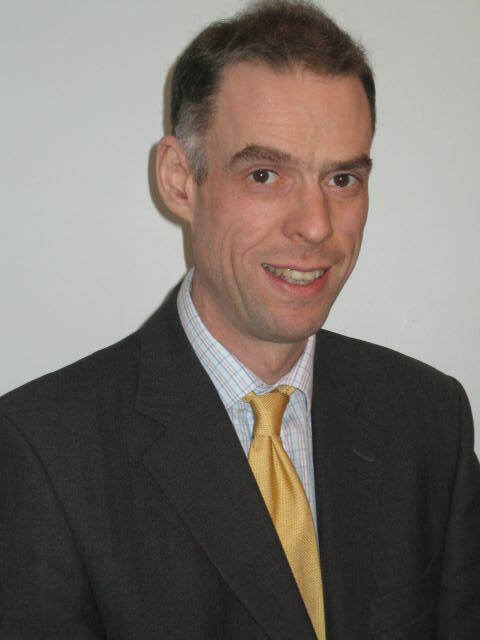 Agilier was founded by managing principal Marcus Price in 2002 to challenge the existing standards of consultancy practice. His proactive, forward thinking and exacting expertise over twenty years has seen him recognised as a Certified Management Consultant (CMC) - an internationally-coveted qualification awarded to fewer than one percent of all consultants. In continuing promotion of excellence, Marcus is a contributing author to the DSDM Atern framework, the leading UK-based project delivery method. He is a regular conference speaker and a published author on agile business methods. He is a Chartered Manager (CMgr) and was recently made a Fellow of the Chartered Management Institute. Following Marcus’s dedication to quality, Agilier's staff and associates have at least ten years’ experience in their field and adhere to the Professional Code of Conduct and Practice of the Institute of Consulting. Agilier remains a consultancy focused on delivery to the highest possible standards to every client. 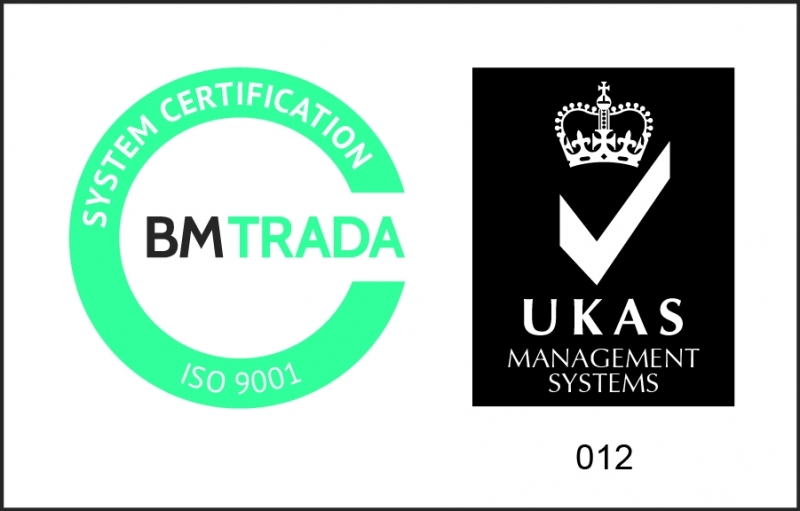 Our internal processes and procedures have awarded certification to IS09001 quality standard to meet stringent independent standards and ensures that we are able offer our customers the most efficient service delivery.